My New Blog - Come Visit! 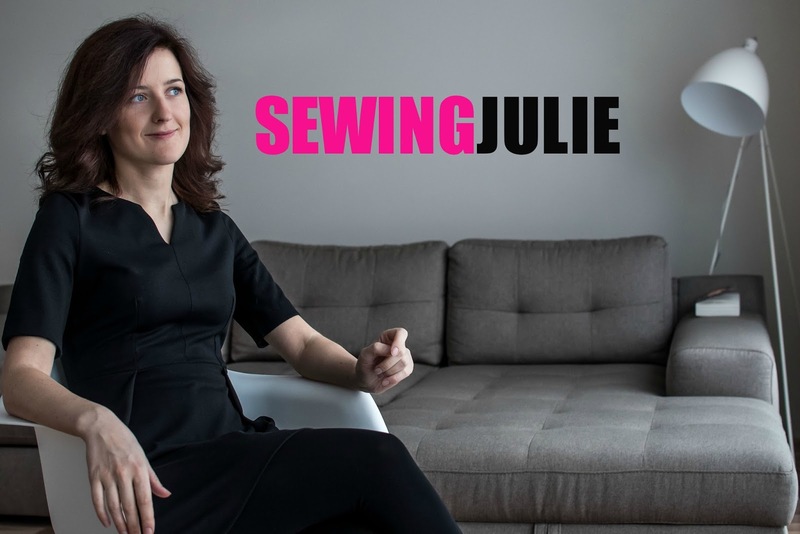 Just wanted to quickly let you know that I have a new blog - www.sewingjulie.com. Please come visit and say Hi! 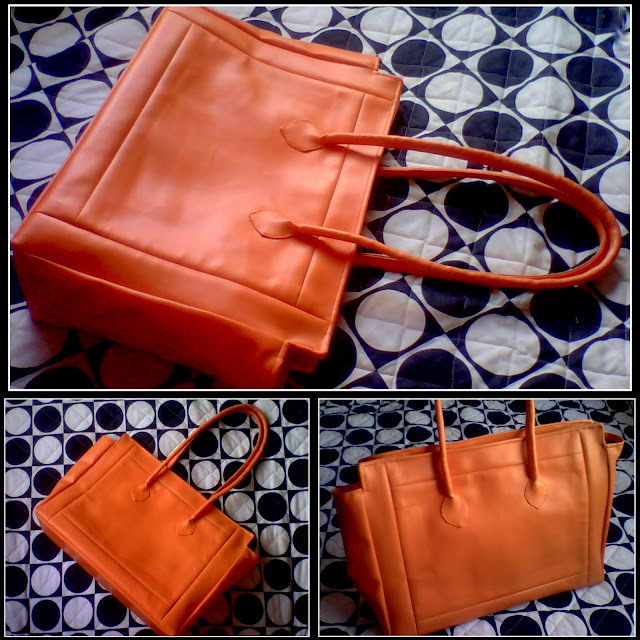 Anyway, today I'm updating to share with you a very special creation - a bag made by a blogger Rita! Click here to see the post on Rita's blog! Rita contacted me a few days ago and showed me the photos of the bag she made by following my A Bag from a Jacket tutorial. To be honest, I was stunned when I saw the photos of this bag - it's simply amazing! Can you believe it's the first bag she made? Very inspiring! Thank you once again, Rita, for sharing with me - I'll be looking forward to more bags from you! I must admit - I haven't used my sewing machine since I made the bag from a jacket (mainly because I use that bag almost everyday and I just can't think of a new bag I need), therefore I don't have a bag to share with you. But hey - it's a perfect time to make a second entry on luxury handbag making! Here you can find the first entry on this subject (I talked about Hermes Kelly and Dior Lady bags). I'd like to start with a bag that I bet everyone has heard about or seen - even I have seen this bag in magazine pages long before I became interested in bags. Can you guess what bag it is? The answer is Chanel Classic flap bag. It's an iconic bag that didn't loose it's popularity decades after the release. 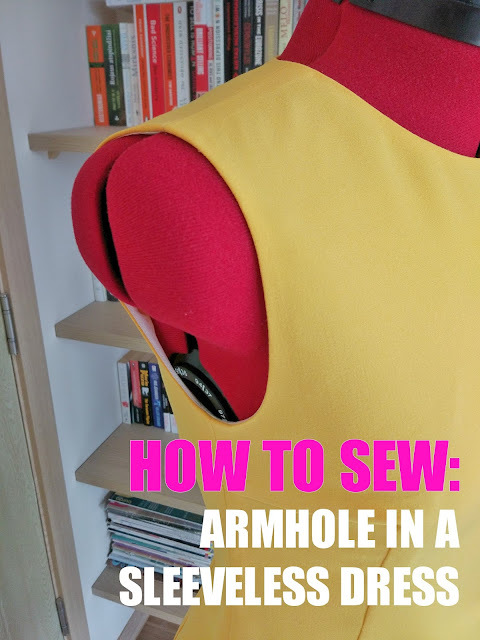 There is one question that I get asked quite often when I post a tutorial: “Do you use an industrial sewing machine?”. And today I’d like to answer this question: No, I don’t. I use my very simple domestic sewing machine – Bernina Bernette E55, which I’ve been using for the last 3,5 year. It’s a very basic sewing machine with 13 stitches (though I have never used half of them) and probably the cheapest Bernina in the market.